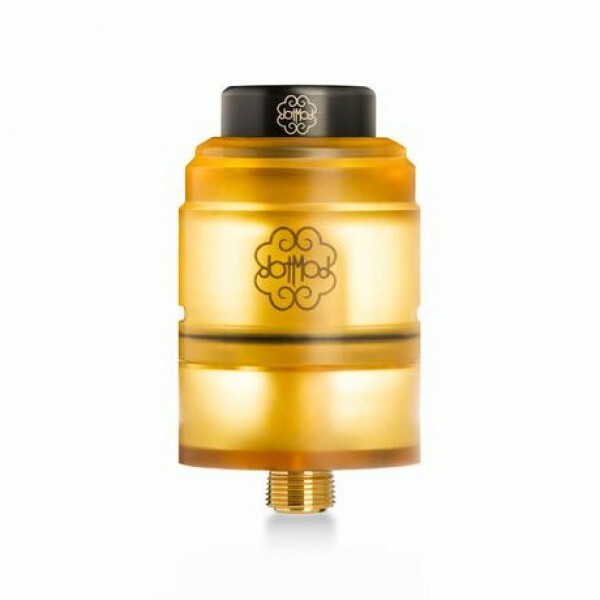 dotSquonk, the squonk you've been looking for!Dotmod dotSquonkDescriptionThe dotSquonk that you can ..
dotSquonk 100W, the regulated squonk you've been looking for!Dotmod dotSquonk 100WDescriptiondotSquo..
Functionality meets convenience. RDA users will love dripping into the single-post design they've come to love, RTA users will love the 2ml tank capacity, and squonkers will love squonking into the atomizer.Clean construction. 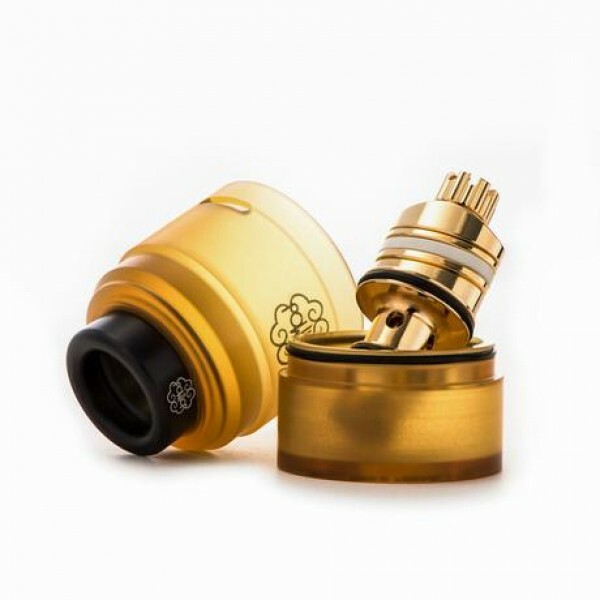 Enhanced copper 24k gold-plated solid pin, ceramic insulator, newly improved top screw design, and an optional dotSquonk pin all encased in full Ultem construction.